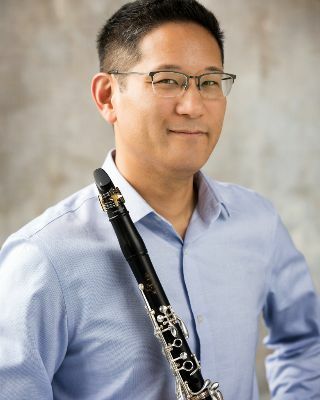 As part of the community celebration of the Nancy and David Wolf Holocaust & Humanity Center on Sunday, Cincinnati Chamber Orchestra principal clarinetist John Kurokawa will lead a program of music celebrating our nation’s diversity driven by immigration, and touching on local survivors’ stories featured in the new Holocaust Museum. 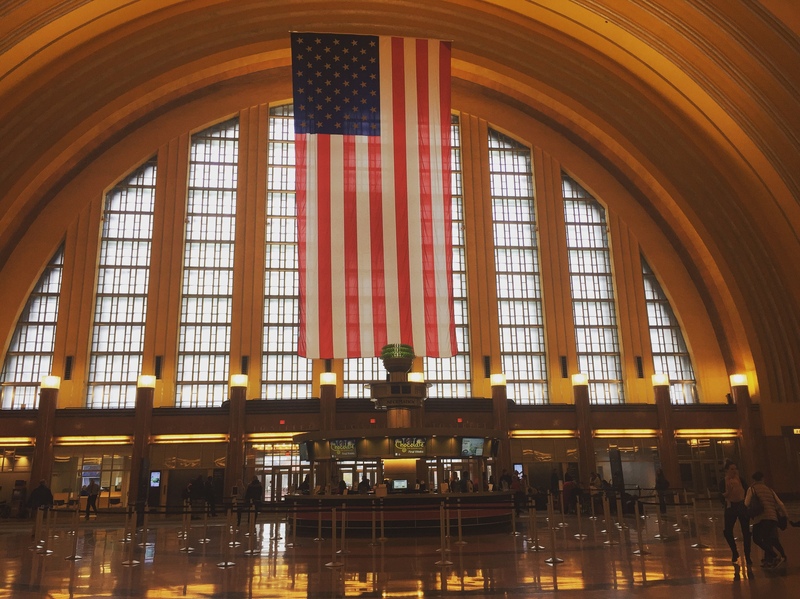 The Center opens to the public at its new home at Union Terminal on Sunday, Jan. 27. Kurokawa performs a FREE concert of about an hour in length at 3 p.m. in Reikert Auditorium at Union Terminal. His program includes “Viktor’s Tale” from the movie The Terminal; Bonia Shur’s “Fleeting Thought” (the late composer at HUC was a Latvian native who escaped the Nazi invasion, fleeing to Israel and later moving to the United States where he would become a major musical force in the Reform Jewish Movement in America); and Messiaen’s “Abyss of the Birds,” a movement from the “Quartet for the End of Time,” which was written and premiered in a prisoner-of-war camp in Görlitz, Germany. 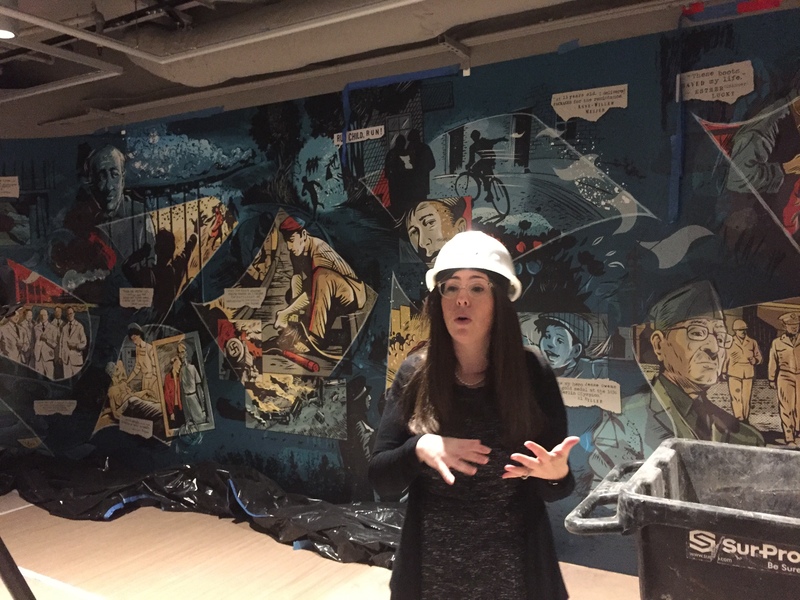 Sarah Weiss, executive director, talks about the mural at the entrance of the new location of the Nancy & David Wolf Holocaust & Humanity Center at Union Terminal during a hard hat tour last month. There will also be selections from the movie “Schindler’s List” as well as the music of Bella Kovacs, a celebration of Klezmer music. 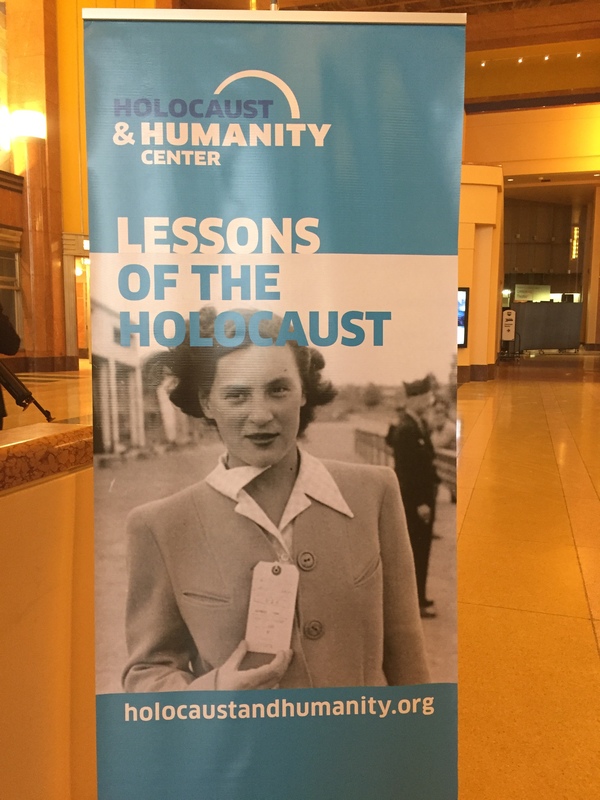 Read more about the new Holocaust and Humanity Center at Bizjournals.com/cincinnati. Remember, the Arts Front is free, but you may need to register for a FREE subscription. Union Terminal was a welcome sight for the U.S. service men and women returning from the war, as well as for refugees. I’m ,thinking how fitting it was to hear “Winter” from “The Four Seasons” this weekend, and then wake up to this. I meaasured 9 inches on my patio. 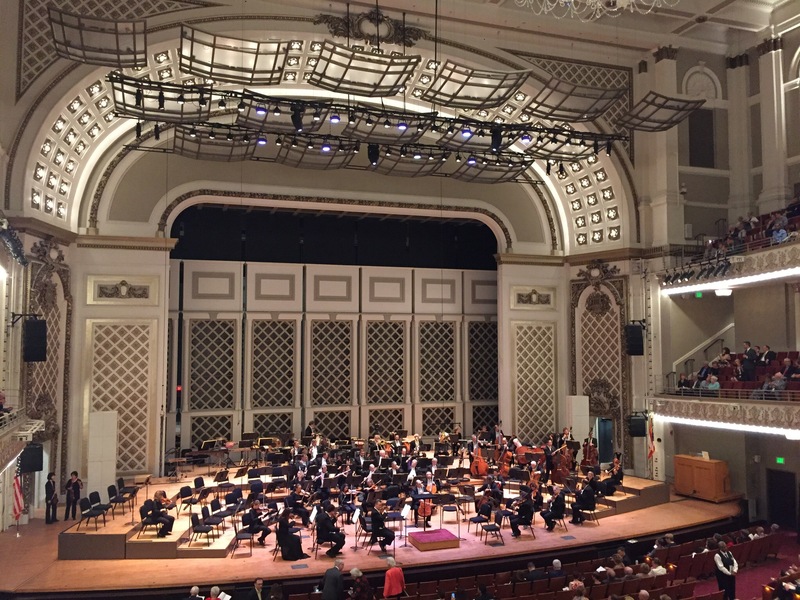 In case you missed the CSO reviews of the first two concerts of 2019, here are the links. 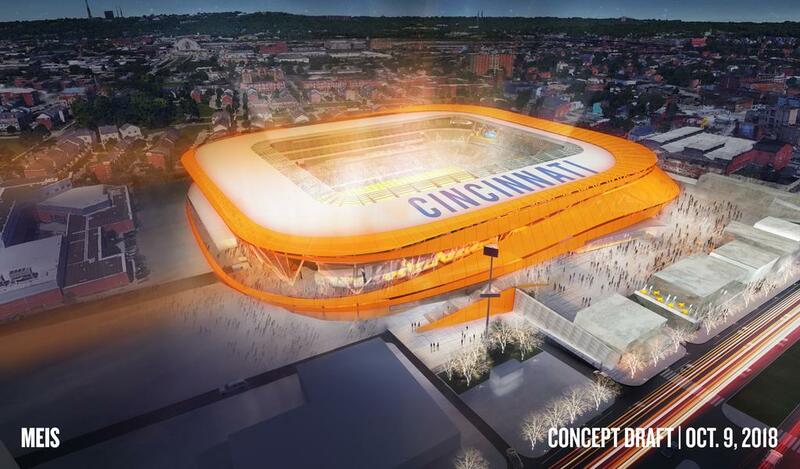 Remember that you can sign up for a FREE subscription to the Arts Front at bizjournals.com/cincinnati. Fireworks at Rach 3 in first concert of year. It’s amazing to think that Rachmaninoff’s Piano Concerto No. 3 in D Minor was the composer’s own calling card to play on an American tour in 1909. Like his more famous Second Concerto (which he played in Cincinnati on that tour), it is lushly scored and features one great romantic tune after another. But technically, the Third goes a step further with nonstop fireworks for the pianist. Beilman wows in Four Seasons with CSO. I don’t think I’ve heard Baroque music played with such atmosphere and emotion while maintaining the “historically informed” performance style of clear textures and brisk tempos. It’s always revealing to look back at the best things I saw – and heard — over the year. 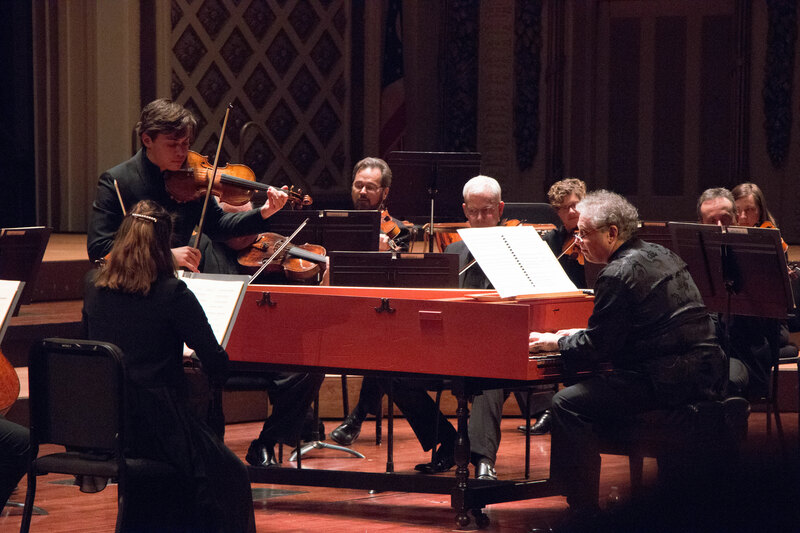 Cincinnati audiences heard memorable performances, musical rarities and world premieres. There were also some musical milestones, such as the Cincinnati May Festival’s first concert conducted by a woman. Here are a few of my personal favorites from 2018. 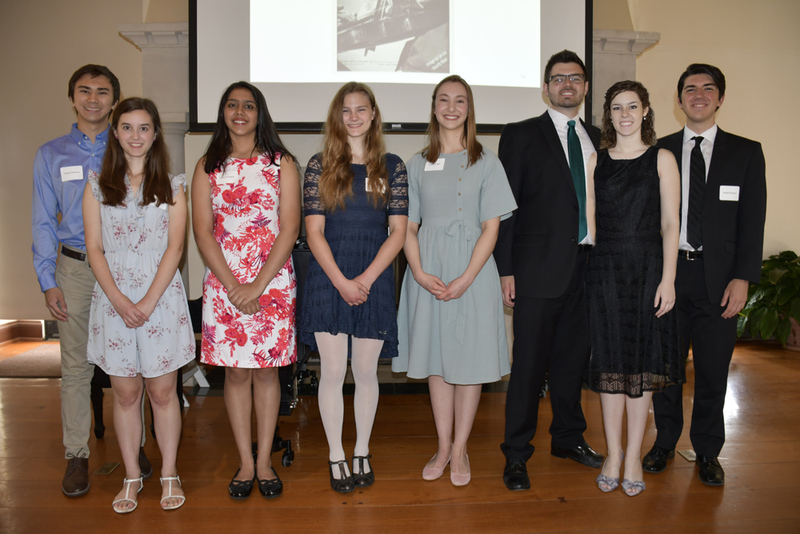 In January, a rare recital: Jamie Barton and pianist Kathleen Kelly launched their road tour in the Queen City with the recital that they performed in December at Carnegie Hall. The recital tour was part of a big season for the mezzo-soprano, who was honored with the 2017 Beverly Sills Artist Award by the Metropolitan Opera. Her program was a journey of discovery — with many unexpectedly delicious moments. That was partly because, in a rare occurrence on concert stages today, fully half of her program consisted of music by women: Elinor Remick Warren, Lili and Nadia Boulanger, Amy Beach and Libby Larsen. 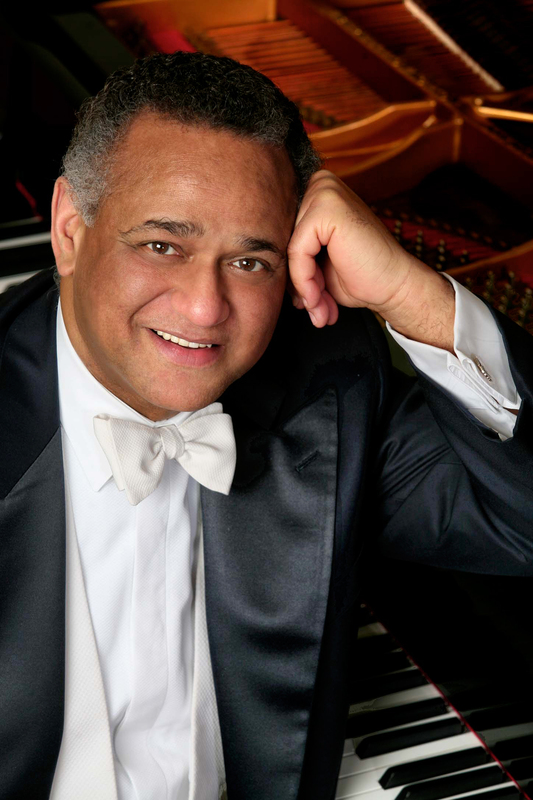 The Linton Chamber Music series has announced that piano legend André Watts has had to cancel his January 20 and 21 appearances due to a temporary hand injury.The dates were to mark Watts’ second-ever performance on the chamber music series, which is celebrating its 40th anniversary this season. Pianist Anna Polonsky is stepping in to perform on the program, which has been revised. Artistic directors Sharon Robinson (cello) and Jaime Laredo (violin), as well as violinist Bella Hristova and violist Nokuthula Ngwenyama will join Polonsky in Dvořák’s Piano Quintet, one of the most treasured works of the chamber music repertoire. Music by Mozart and Beethoven will round out the program. 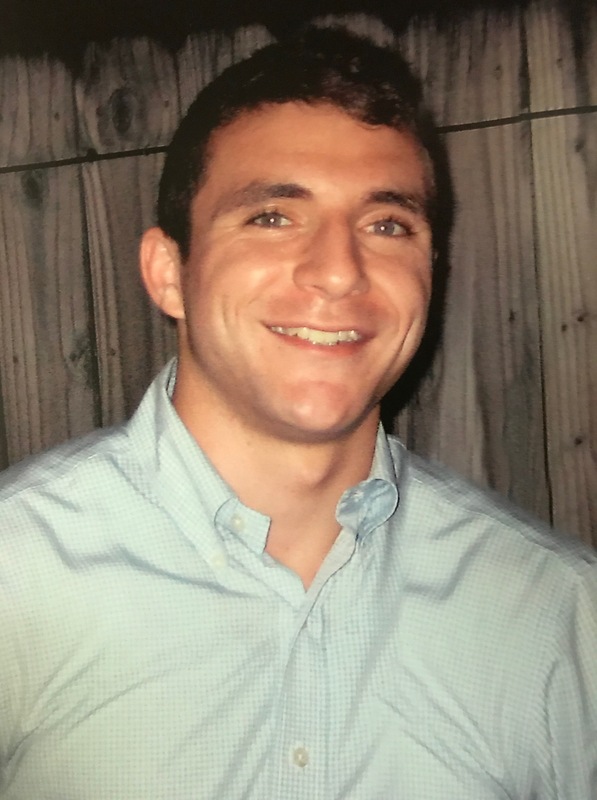 Concerts are at 4 p.m. Jan. 20, First Unitarian Church in Avondale; 7:30 p.m. Jan. 21 at Congregation Beth Adam, Loveland. Tickets and information at lintonmusic.org; 513-381-6868 or email info@lintonmusic.org.